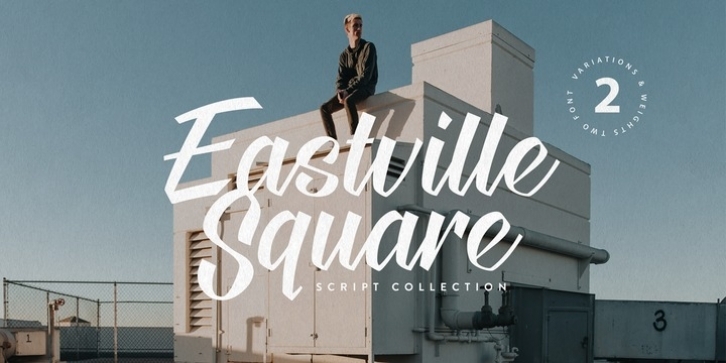 Eastville Square is a handwritten script collection by Cindy Kinash. 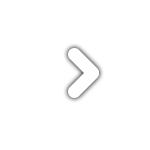 This collection includes two styles, two weights (regular/bold) and free words. 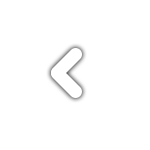 Style one includes connected lower case letters and style two includes non-connected lowercase letters. Both styles come with alternate tales. Eastville Square supports most of Central European and Eastern European languages. Eastville Square (US) supports English North America. Use Eastville Square for music promotions, billboards, products, packaging, fashion, film, magazines and murals. Fonts designed by Cindy Kinash and posters by Corinne Alexandra.